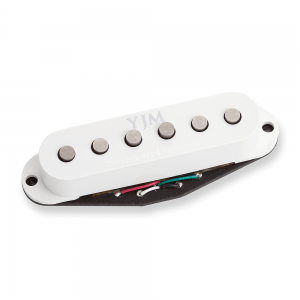 The Yngwie J Malmsteen Fury neckmiddle model is designed to bring out the balance of Yngwies fluid left-hand technique with his broad mix of right-hand pick attack for a tone that is sweet and smooth. There just the right amount of high end to make this pickup extremely articulate, and responsive to dynamics. This model is designed for use in both neck & middle positions.